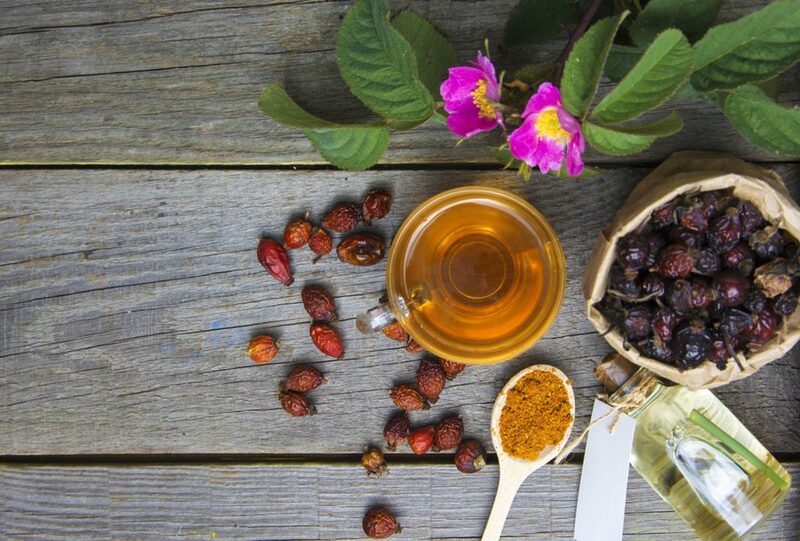 How to take care of your body, face and hair with natural oils? Cosmetics oils are gradually gaining more and more fans and followers. The new trend of mists, scrubs, lotions and shampoos with the content of this precious product is constantly spreading worldwide. What is so special about cosmetic oils? Check yourself! If you desire a beautiful appearance, make sure to include oils in your care. In facial, hair or even nail care, the best products are those with cold pressed, unratified, natural oils. When choosing the right cosmetic, firstly, take a closer look on the list of ingredients and check which place takes the oil. If you want a 100-percent natural cosmetic, the oil should be right at the beginning of the list. You can easily find them in any healthy food shop. You will find products in large bottles, special bottles with dropper – applicators or pouches designed for a single use. 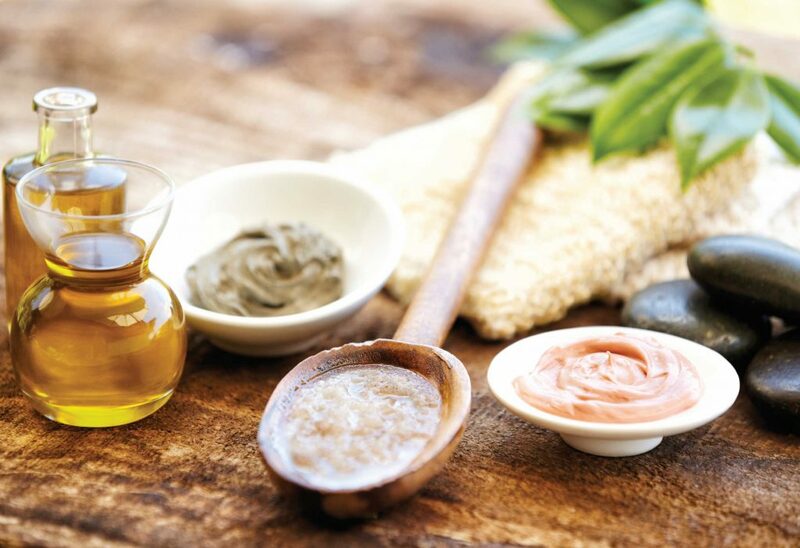 All beauty salons offer treatments with the use of natural oils, including massages, facials masks and scrubs. Cosmetic oils are a huge help when it comes to body treatment. They might be used instead of a shower gel or can even replace the body butter. The process of application is very easy. Firstly, to keep as much moist as possible, rub the oil in your wet skin. Thanks to this, in seconds, you will be able to enjoy smooth, firm and nourished skin. What is more, oils are perfect in reducing dry patches on your body, as well as stretch marks and cellulite. Additionally, they are extremely useful when it comes to massages and epilation. The blades are provided with a slippery surface to easily glide on while and your legs gain deep hydration. When choosing the right facial oil, always be extra careful. Facial skin is more vulnerable and sensitive to harmful ingredients. It has a different reaction to the substances that you put on and gets irritated a lot easier than the rest of your body. In this case, as make-up removers, oils will be the best products to use. Additionally, they are perfect for cleansing, regenerating and hydrating of your facial skin. Their biggest advantage is that they wash off perfectly even waterproof cosmetics, cleanse pores thoroughly, and get rid of sebum and dead skin cells. What is also important, they regulate the sebaceous glands. Last but not least advantage of natural oils is that they do not damage the lipid coat that is necessary to protect the skin from damage. Oils are very often used in the scalp and hair care. Among the girls who appreciate a nice look, oiling hair is the basic and most important part of their hair care. All cosmetics that contain oils can be applied from he mid – lengths of the strands or only to the ends, depending on the hair condition. Applying oils to both, wet and dry hair will bring tremendous effects as long as it will be done regularly. Especially recommended are shampoos, conditioners and masks with the content of natural oils. What is more, they are a great help when fighting with dandruff, falling out hair or split ends. Regular use of natural oils will make your hair softer, smoother, easier to style and what is more important, stronger and nourished.